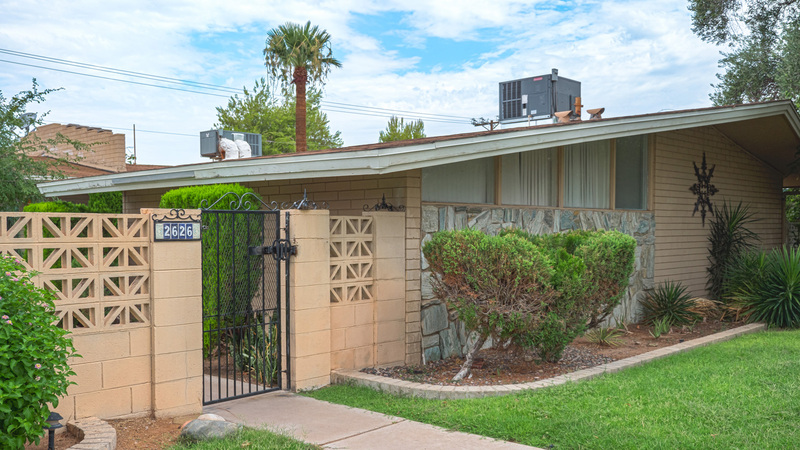 Phoenix, AZ – July 21, 2017 – ABI Multifamily, the Western US's leading multifamily brokerage and advisory services firm, is pleased to announce the $885,000 / $110,625 Per Unit sale of the 46th Street Apartments located in Phoenix, Arizona. 46th Street Apartments is a garden-style, mid-century apartment community which rests on approximately 0.55 acres. The property was built of block construction with pitched roofing. The property is comprised of (2) 1 bedroom and (6) 2 bedroom units with a weighted average size of 914 square feet. "46th Street Apartments is located right behind the Arcadia Crossing Shopping Center which features Fry's, Target and CostCo among other retailers," states John Klocek, Vice President, who along with Patrick Burch, Vice President, were the lead brokers in representing both the Buyer and Seller in this transaction. According to Patrick Burch, "The buyer saw tremendous value in the property being on the east side of 44th Street/South Arcadia Submarket. The Buyer plans to renovate and reposition the property." The Buyer is a private investor based in Arizona. The Seller is a private investor based in Arizona. The multifamily brokerage team of John Klocek, Patrick Burch, Ryan Smith, Nathan Bruer and Royce Munroe represented the Buyer in this transaction.